The series begins on Wednesday, Oct. 5 and includes lectures presented by faculty in the Dorothy F. Schmidt College of Arts and Letters. 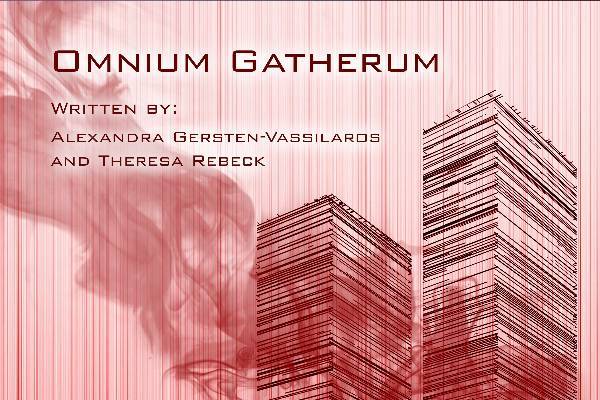 Finalist for the 2004 Pulitzer Prize for Drama, "Omnium Gatherum" is a delicious gathering of people, opinions, food and frenzy all swirling over the global implications of 9/11. 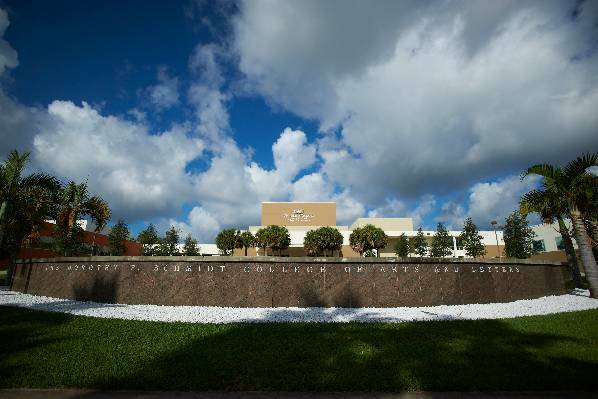 The Arthur and Mata Jaffe Center for Book Arts at FAU will celebrate Letterpress Appreciation Day with an open house on Sunday, Sept. 18, and on Monday, Sept. 19, from noon to 5 p.m. each day. 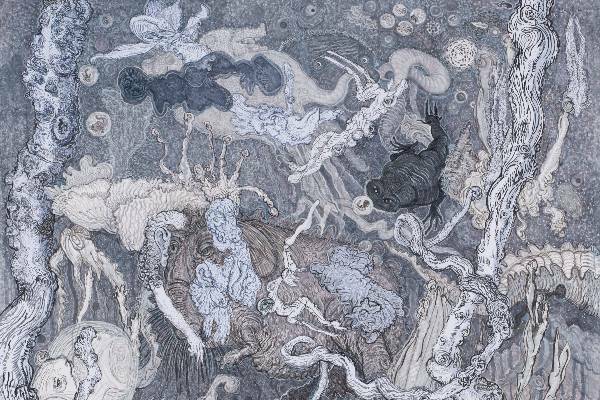 University Galleries presents the exhibition, "A.E. 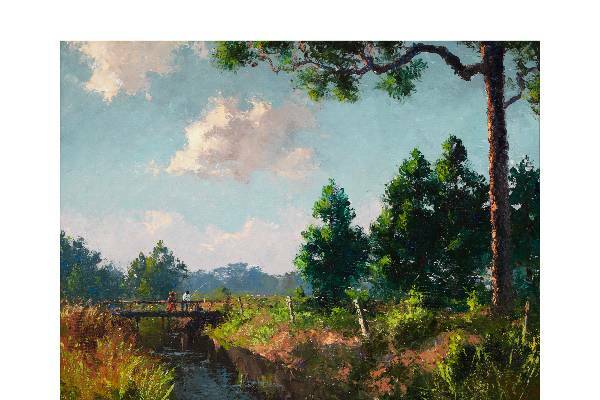 Backus and Florida's Highwaymen: History, Commerce and Art." 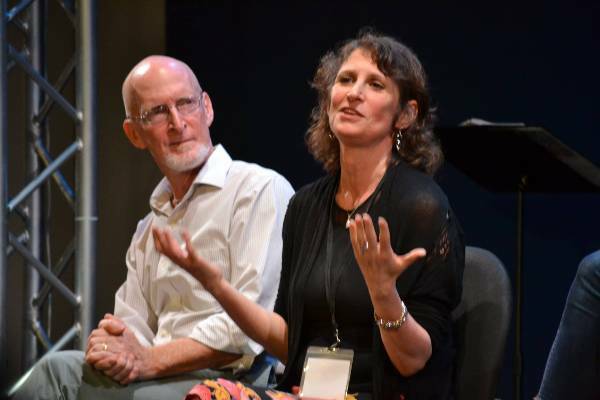 Theatre Lab is in the process of completing a renovation of its intimate 99-seat Heckscher Stage theater space in Parliament Hall to accommodate the design elements for full production. 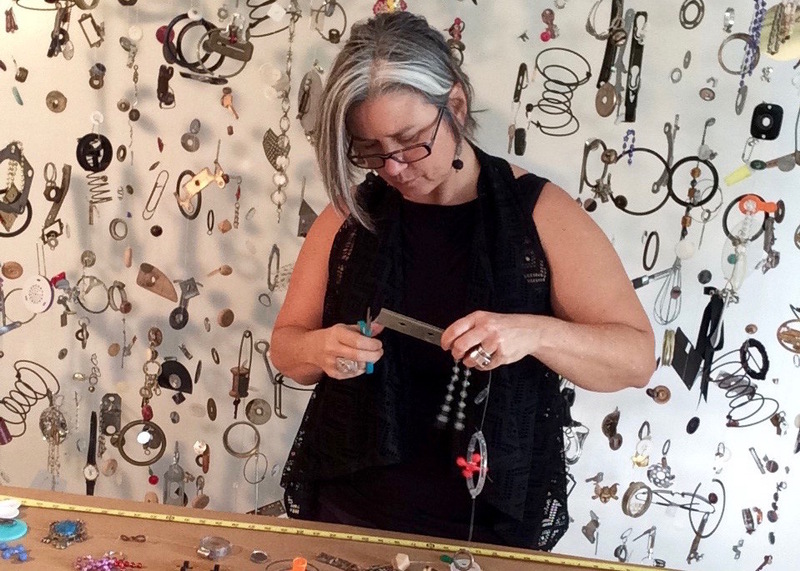 The Arthur and Mata Jaffe Center for Book Arts' Midsummer Makers Marketplace will be in full swing Saturday, June 25 from 10 a.m. to 4 p.m. at the T-6 Lab, 777 Glades Road, Boca Raton campus. 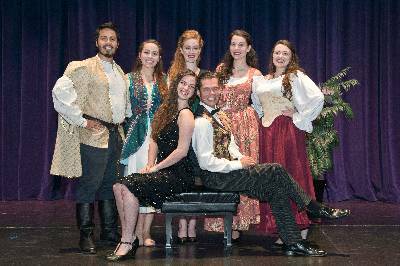 Professional actors join FAU students to present a musical and a comedy in this summer festival. 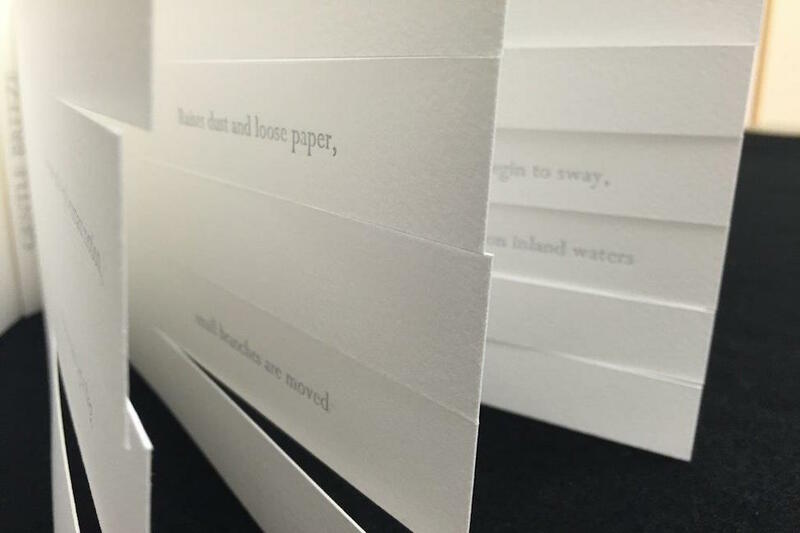 The Arthur and Mata Jaffe Center for Book Arts is currently hosting "Dialogue Revisited," an exhibition of works by award-winning artist and poet Helen M. Salzburg. 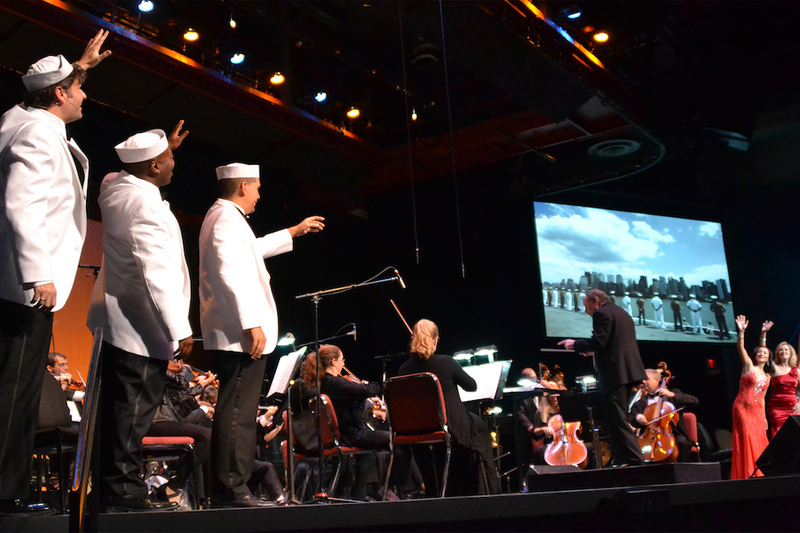 Maestro Aaron Kula's 40-member KCO will present the concert version of Rodgers and Hammerstein's 1949 Broadway musical "South Pacific."